I hit the motherload of all blondie brownies, you guys! These lemon blondie brownies are bursting with that soft and moist blondie texture that has a lemon glaze that is dynamite! 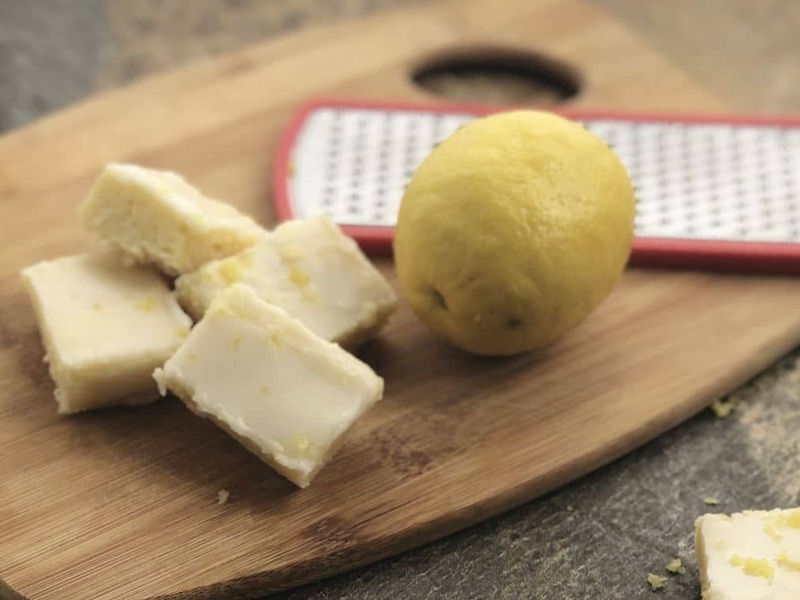 If you love lemon and blondies, then these lemon blondies recipe (or lemon brownies) is a must. Whether it is your turn to host a play date, having a bbq, or even wanting a treat for after school, whip these up and watch every morsel get devoured within minutes. I barely wanted to share even a nibble of these, that are THAT good! 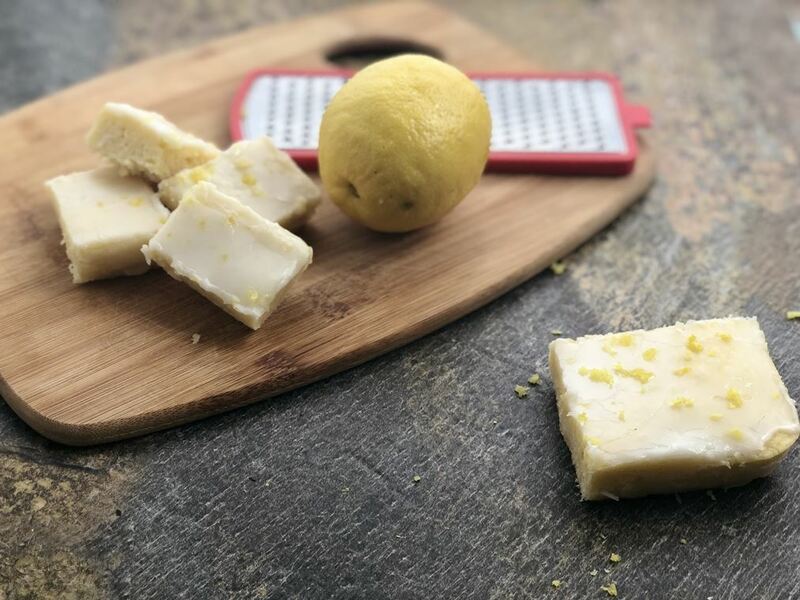 I love a good blondie recipe, and I thought why not incorporate the love I have for lemon and create a zesty and light lemon brownie! That is how this blondie recipe was born, and I have been making them for years now. I was getting ready to whip these up the other day and thought, I need to share this recipe with you all. I think if you have a love for blondies and lemon, you will love these. The lemon glaze is what really transforms these lemon brownies. It takes minimal to no effort to create this tangy and citrus flavored glaze to pour on top of the sweet blondie brownies. 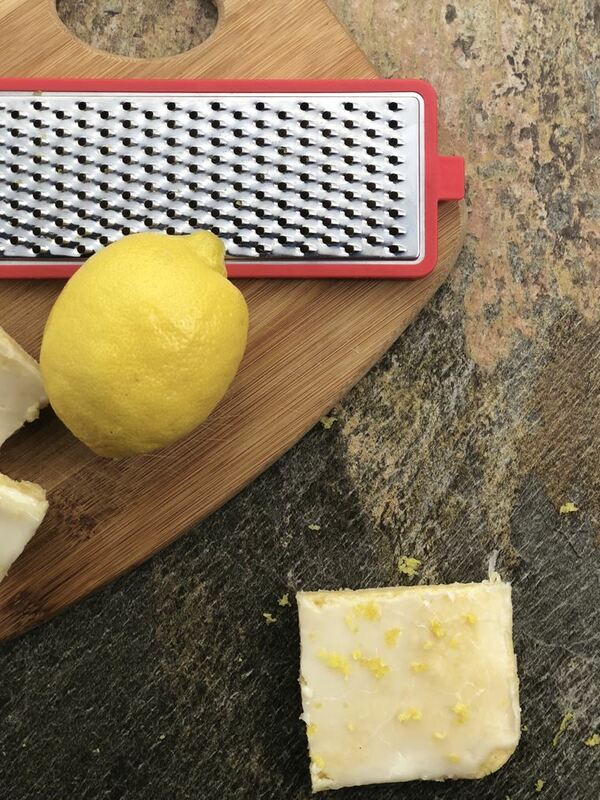 Don’t just think these are like lemon squares, they are far different, these are true lemon blondies, that are soft, slightly tart, sweet, and will not disappoint anyone under any circumstance. They stay nice and moist for days, thanks to that heavenly glaze you pour on top. These are a great way to tell if you truly have self-control or not. I quickly realized I don’t have much self-control. And I don’t feel guilty about eating 3 of these in one day! Well, maybe just a little guilty! I am far from over this winter cold we have been having and I dream of warmer days. 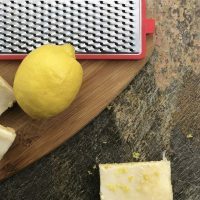 Lemon is a flavor that from the flavor and colors just screams warmth and sunshine, and I couldn’t wait another day to make something that had a little zest of lemon. Lemon makes me happy, and after a long gray winter, I needed some sunshine in my day to brighten up and smile! These lemon blondie brownies are bursting with that soft and moist blondie texture that has a lemon glaze that is dynamite! 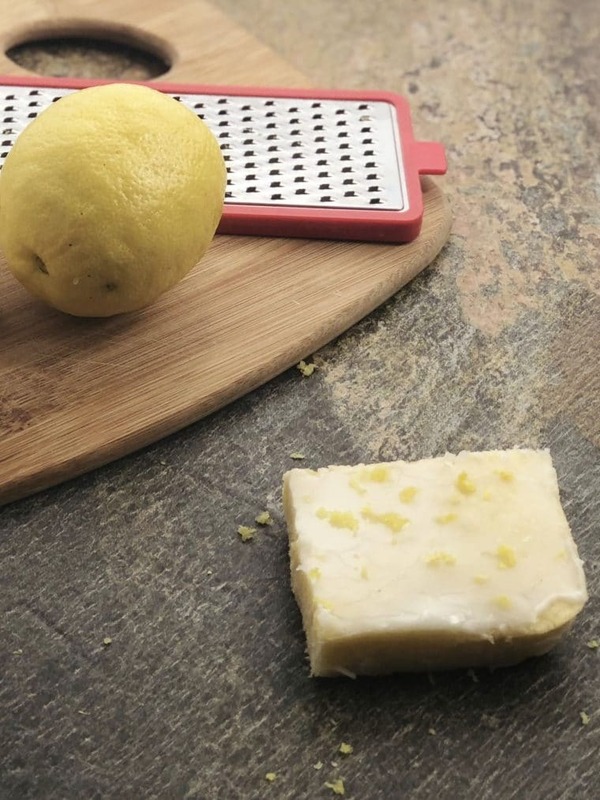 If you love lemon and blondies, then these lemon blondies recipe (or lemon brownies) is a must. Grease and flour an 8×8 inch baking dish set aside. In a bowl mix the flour, sugar, salt, and softened butter until combined. Pour it into the flour mixture and beat for until smooth and creamy. Pour into baking dish and bake for 23-25 mins, should turn golden around the edges, test the middle of the blondies with a toothpick if it comes out clean when inserted into the middle they are ready to come out. In a bowl add powdered sugar and whisk with 1/2 the lemon zest and juice. Spread the glaze over the brownies and sprinkle on remaining zest.